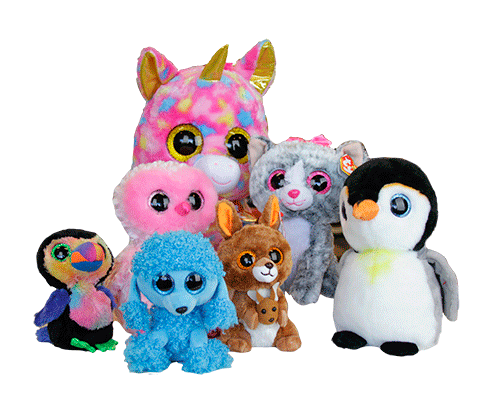 Ty Beanie Boos are the cute and cuddly friend that you just have to have. 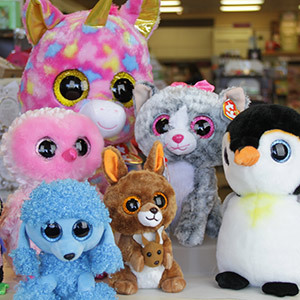 These plush toys feature an amazingly colorful and whimsical line of characters. 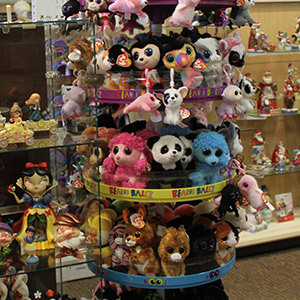 There are also Beanie Boo backpacks, keychains and Beanie Boo clips too. 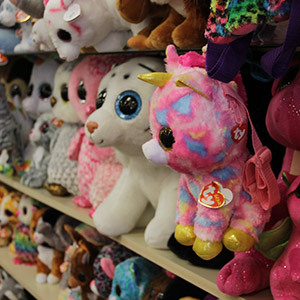 There will always be a cuddly companion waiting for you at playtime or bedtime if you have a Beanie Boo – so make sure to collect them all. 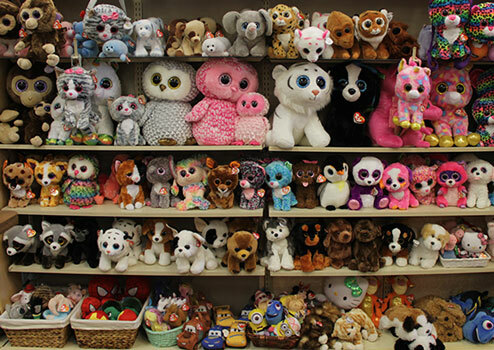 We also carry Beanie Babies, the Classics collection, Baby, the timeless Attic Treasures and Pluffies – all from Ty. 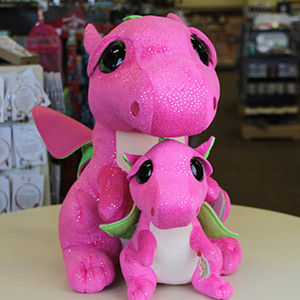 No matter whether for toddler, child, teenager or for the inner-child of an adult, there are always new styles arriving at Ryan’s Hallmark. Stop in to see the very latest!